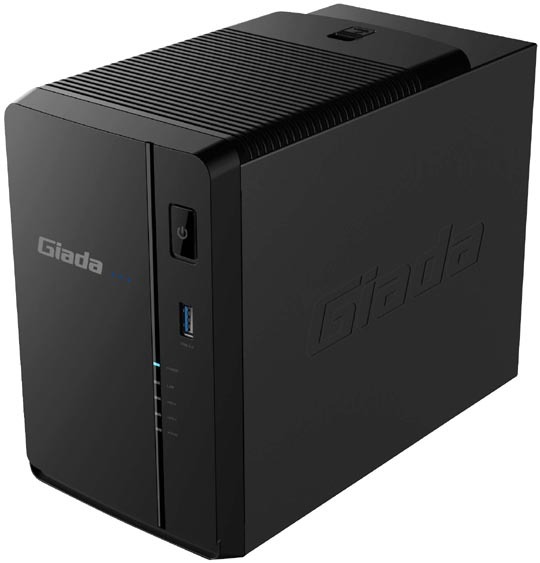 Giada has officially announced the release of the smallest entry-level micro server available in the market-The GT200. It's 70% of the height of a 9.5” iPad, which is space-saving and can be well-placed easily. 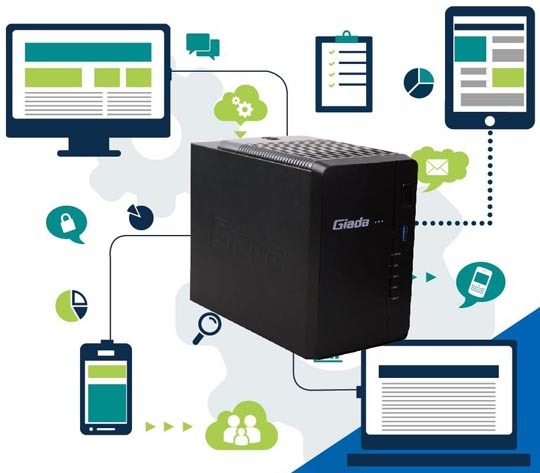 Despite its compact size, the GT200 is a solution designed for entry-level, or best for those organizations looking for a low-power solution as SMEs who want small and efficient data centers, file servers, web servers, mail servers or print servers. The GT200 is equipped with Intel Celeron 1037U dual-core processor, which supports an operating frequency of up to 1.8GHz with a low power consumption of 17W.The GT200 meets the demand for high-speed computing while decreasing the total power consumption to the greatest extent, all the while enhancing the operational stability. Compared with normal two-bay servers with an Atom CPU, the GT200 is superior in terms of processor performance. The GT200 also delivers great scalability with two SO-DIMM slots, one m-SATA SSD port and two HDD ports (supporting RAID0, RAID1). The SO-DIMM slots of the GT200 support DDR3 1333/1600MHz, and the memory can be brought up to a max of 16GB for even more efficient performance. The GT200 supports a maximum storage capacity of 8TB, fully meeting enterprise-level requirements of data storage and sharing. Despite its size, the GT200 also has plenty of expansion and interface options. These include a rear standard video input, three USB 2.0 ports, one USB 3.0 ports, 2 x Hot-swappable tray and a microSD slot. The lightweight and compact server measures only at about 214.5*110*170mm, which makes it portable enough to be carried around in offices and industries. The GT200 also features built-in Intel 210AT and 82579LM dual gigabit Ethernet for networking with bandwidth approximate up to gigabyte per second, covering any networking or connectivity situation. It also supports built-in m-SATA SSD port, supporting SATA 3.0 type with the max reading speed of up to 6 GB/s, to build the outstanding embedded server products. Apart from all its powerful features, the GT200 also features GIADA’s patented JAHC technology in the GT200. JAHC, Active Hardware Control Technology, provides built-in capabilities for unattended operations such as auto power on when connected to power, or a scheduled power on/off. 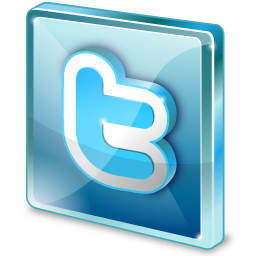 This delivers ease of use and efficient manageability. The GT200 can perform multiple roles efficiently, whether supporting the sharing, encryption and backup of files, it can be utilized as private cloud date center, printing server, web server, email server, surveillance server, Multi-media server and ERP server. It can provide 7x24-hour stable service after strict testing to cover enterprises’ various demands. 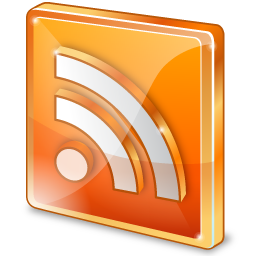 The GT200 supports operating systems such as Red Hat Enterprise, Linux 7.0, Ubuntu server 14.04, Windows Server 2008 R2, Windows Server 2012 and Windows Server 2012 R2.